In two weeks, anyone with a medical cannabis card can come and get it! After two years of preparation and jumping through multiple legislative hoops, Dispensary 33 received its official license to sell medical cannabis Friday. 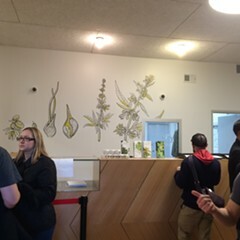 It's a big step for the dispensary—which opened its doors to the public last weekend—but there's still a lot to do before patients can start picking up their own supply: all staff members still need to be certified by the state, and patients need to fill out a "dispensary selection form" to register Dispensary 33 as their official dispensary as well as a boatload of other forms (like new patient registration). Patients with a medicinal cannabis card can walk into any dispensary, but without that registration, they can't buy anything. Illinois really isn't making this easy. 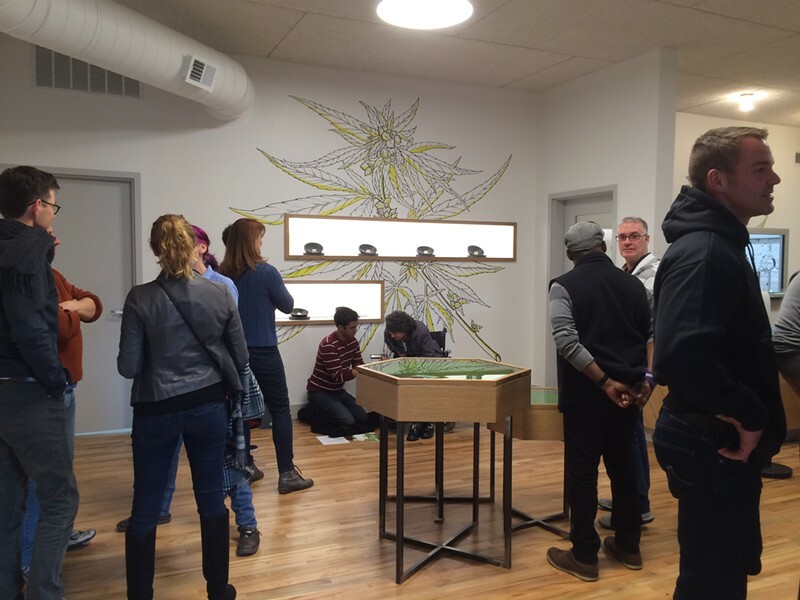 If your physician has already filled out a form but you haven't gotten fingerprinted or set out on the twisted path toward getting that coveted card, the friendly faces at Dispensary 33 are still available to help. They're asking that you e-mail to set up an appointment for such assistance. It will be another two weeks before the dispensary has any actual product to sell, but at least now they know that they can actually start selling it once it's there—right now they're aiming for the first week of December.